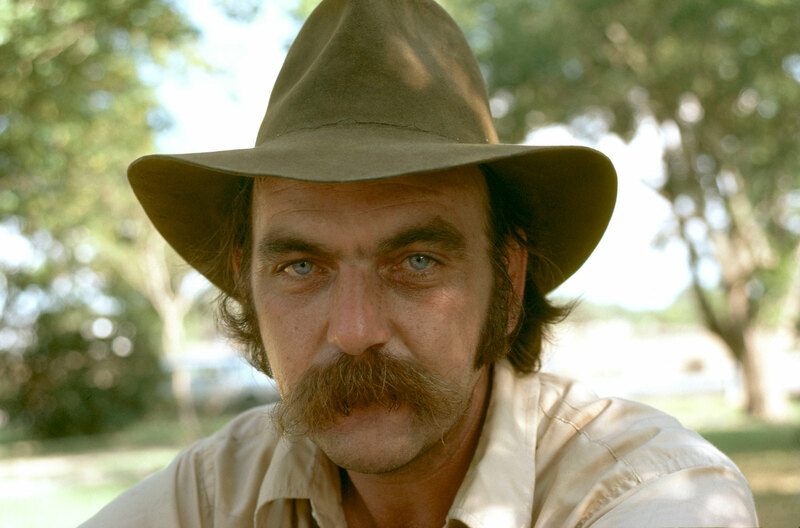 As the posthumous subject of songs penned and performed by Townes Van Zandt, Lucinda Williams, and other luminaries from his own era, it’s not hard to see the influence Blaze Foley had on his scene, especially in the context of Van Zandt, with whom he traveled and performed frequently. But if you only faintly recognize his name, it is because the Texas singer-songwriter was the Daniel Johnston of his time and place: a drifter and drinker, troubled yet iconoclastic, earnest and yet just plumb weird; a difficult and often lost soul who wore duct tape on his cowboy boots and lived in a tree, wrote plain, plaintive songs about big cheeseburgers and high school heroes, got kicked out of the Kerrville Folk Festival, and died at the end of a gun in mysterious circumstances at the age of 39 over 25 years ago. In no small part because the sandpaper influence of his personality made recording opportunities scant and scattered, if Foley is remembered, it is because of his songcraft, not his recordings. Tracking Foley’s songbook is possible, mostly, thanks to Live at the Austin Outhouse, a 15-track “greatest hits” performance from the month before his death, once out of print but rereleased at the turn of the century to find a new audience looking for the roots and branches of their underground heritage. But this small collection contains the seeds of greatness realized. A true poet, unafraid of both the political and the personal lens, whose simple, direct images spoke loudly to universal themes of love, loneliness, leaving and loss, Foley was in many ways a songwriter’s songwriter, famously covered in his lifetime by the likes of John Prine, Lyle Lovett, Merle Haggard and Willie Nelson, with If I Could Only Fly cited by Haggard upon his first listen as ““the best country song I’ve heard in fifteen years.” And although finding these rare original performances, to seep into them as their fumbling, couch-syrup tones rise and fall, is a visceral experience, well worth pursuit, it is Foley’s songwriting, and its continued influence – both beyond his lifespan, and beyond the world of Texas country – that interests us today. Unsurprisingly, with a few exceptions, Foley’s songs are difficult to interpret, making coverage rare. But happily, those who have chosen to take on the challenge of reimagining them do so without trivializing, giving the lyrics and chords new voice and clarity through interpretations inevitably crisper, and more deliberately nuanced, then their original raw and dirty forms. Read on for our favorite next-generation coverage, as growled and soft-shoe traditionalists and indiefolk reinventionists alike take on the Blaze Foley songbook in all its weird, wonderful, yet still prescient north-by-northwest madness.